Everton’s performances under Marco Silva have stagnated in recent months after a decent start to the season, which has led to the club being active behind the scenes as they seek to bolster their squad. The Toffees have established a strong defensive core with Michael Keane, Yerry Mina and Kurt Zouma battling for a starting spot in the heart of the defence but Zouma is only on loan from Chelsea, meaning that further additions are required in preparation for next season. 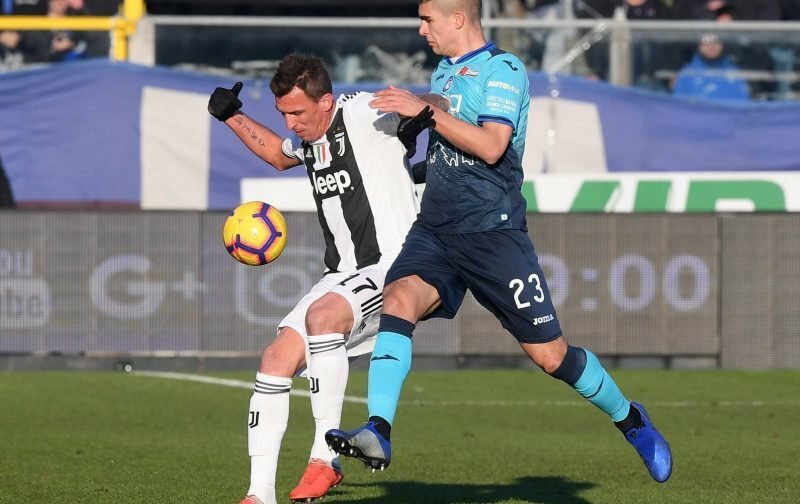 The Mirror state the 22-year-old Italy U21 international is being tracked by Marcel Brands and his staff after a number of impressive displays for Atalanta in Serie A this term, although they face competition from the likes of Inter Milan and Roma. 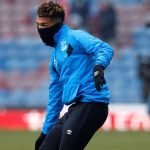 A move for the defender, who has scored five times in 17 appearances across all competitions this season, is more likely to take place in the summer but fans on social media are split on their opinions of a potential swoop. Makes sense, we won’t have Zouma and Jags will bedone next year. Unless Mason smashes it at West Brom we will certainly need cover next year with only Keane and Mina recognised. I liked Materazzi. Needed more than a season as there was obviously a player in there but he was an hit head when he wanted to be… ???????? Can he score 20+ per season or attack their left back? Someone said he’s very sloooow. We don’t need another Michael Keane, no offence meant to the lad.